Posted on August 26, 2013 in Free PSD, Miscellanea and tagged blur. This post has been viewed 12130 times. Here is a pack of blurred backgrounds we all love and sometimes overuse. Free for personal and commercial use, no attribution required. 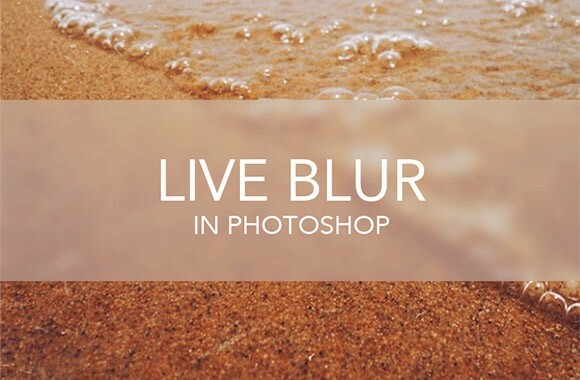 Here are 12 more Blurred Backgrounds to use for your website or app. This includes a Photoshop PSD like always and JPEGs. 10 awesome blurred backgrounds for your websites or apps JPGs. Created by Florian Carli.